Everyone talks about it, we found out what. 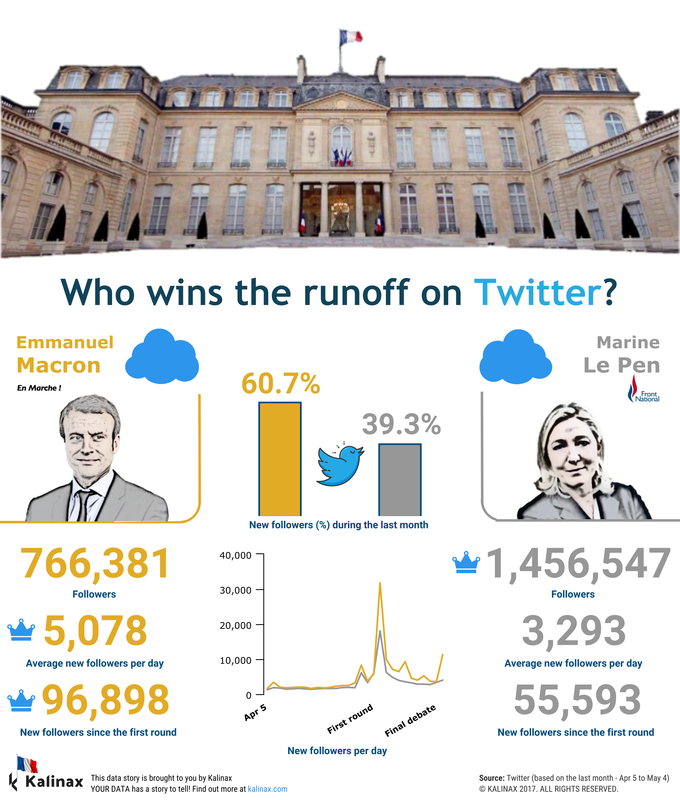 Did you know 10.3% of Le Pen’s Twitter followers are in Italy? who cares about Donald Trump? We've got all the answers. 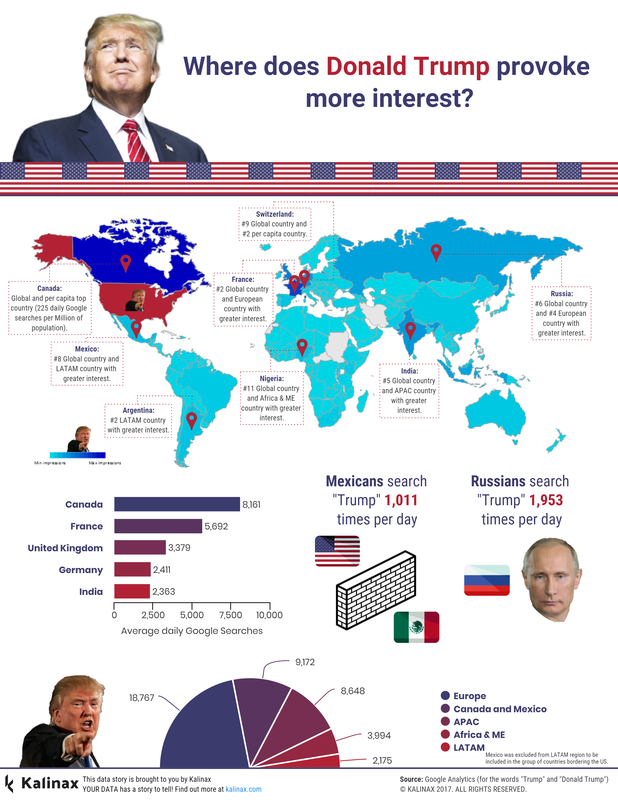 ​Don't miss our global report on interest in Mr. Trump.